TSS Smart are experts at installing and maintaining hi-tech CCTV security systems for business. TSS Smart are experts at installing and maintaining hi-tech CCTV security systems for business. 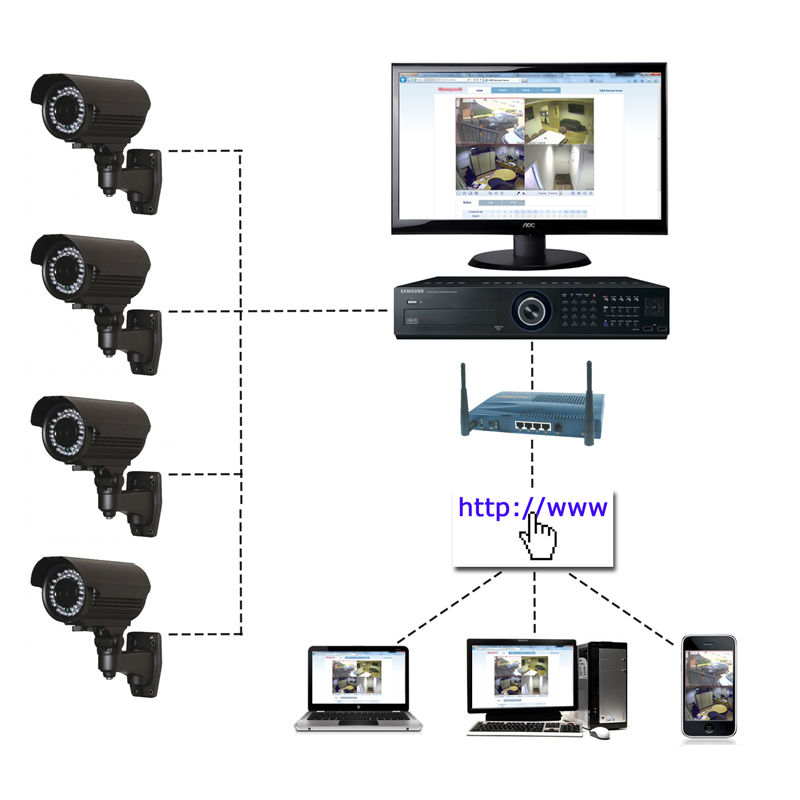 An IP CCTV installation allows you to monitor your CCTV security systems on your smartphone or any other internet-enabled device, from anywhere in the world. We are providing services like.